Aside from the cool ambience presented by the air conditioning systems, what makes air conditioning important in our homes? Does it really have benefits? Does it offer any health benefits to your family? 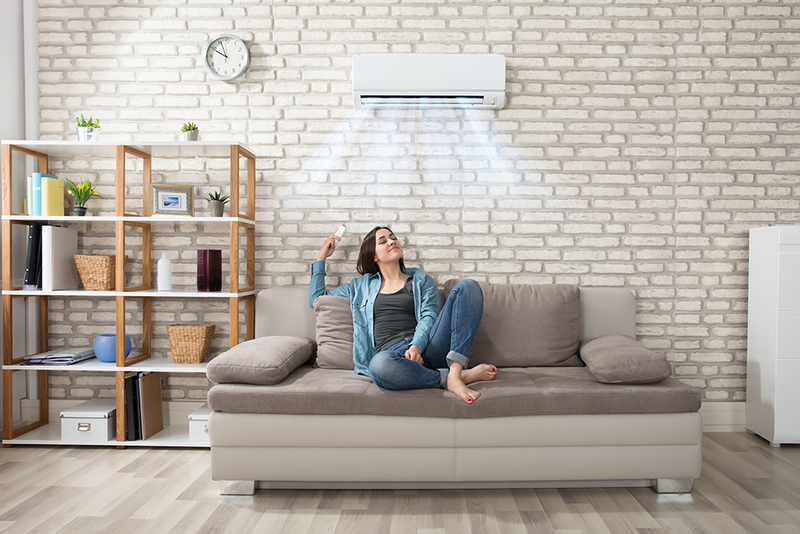 So, we all agree in fact that the main reason for why people want air conditioning is the extremely hot weather experienced here in Dubai or similar cities – nevertheless, there are numerous health benefits that truly promote AC installations in each and every building even in less hot cities around the world. It saves your furniture and things - If you have paintings, furniture, and things that are sensitive to UV rays exposure in your home, then, you truly need an AC to retain the right temperature inside your place. When exposed to extreme sunlight, it can cause damage to the fabric and material, especially if you don’t have tinted windows. It hinders and even prevents pests from reproducing inside your home - one thing that pests hate – clean chilled homes. The running AC units ensure that your homes have a better ambiance and guarantee that pests do not have the right atmosphere to infest and reproduce which will in turn reduce the health risks posed by these pests. It maintains your health – AC installation in Dubai takes care of two important health threats. One being the extremely high humidity during the summer season which can make you sick. The second being the dust particles which are cleared from the circulating air via the AC filters. This of course means that you would have to regularly book AC filter cleaning and AC duct cleaning in Dubai - but is it not worth the hassle when you guarantee that it will eliminate all these major health risks and allergies? It gives you a happy home – cool environments help you maintain a lower blood pressure and when you know that you’re spared from pests, health risks and damage to your furniture, you surely feel more elated and relaxed within your occupied space. If you ever experience cooling problems, we’re one call away. At McKleenz we perform the most professional Dubai AC service and as one of the best maintenance and cleaning companies in Dubai, rest assured that your home is in safe hands.